Portable Accommodation solutions are popular for use at remote sites that are exposed to the elements. 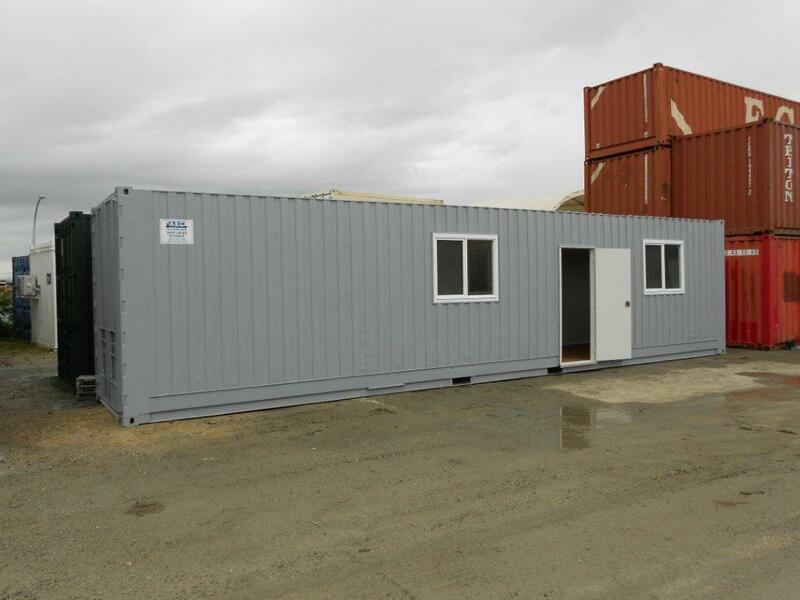 We have new and used modified accommodation containers for sale or hire | ABC - Give us a call to discuss purchasing / hiring or leave a message on this page and we'll get back to you. The following gallery is to give you an idea of what we have on hand in terms of Portable Accommodation for Sale or Hire. You can narrow down your search by checking the boxes below indicating the container condition you require.